No, we’re not talking about robot workforce just yet. Yes, the robots are coming, complete with artificial intelligence, better looks and all, and perhaps we’ll have to deal with full blown robotic workforce by 2050, but for now, let us talk about achieving automation with the help of software solution in our everyday’s operation. Come 2019, we can't be doing business like it’s 1999. Something has got to change and to better manage the workforce of this century, businesses have to think about time management, collaboration, transparency and efficiency all throughout. If you are wondering which solutions an office should be looking to make an upgrade, you can start with these 3. Majority of businesses are concerned about employees attendance clocking because it’s directly linked to payroll and productivity. No business owners would be okay with employees reporting to work at their own sweet time. 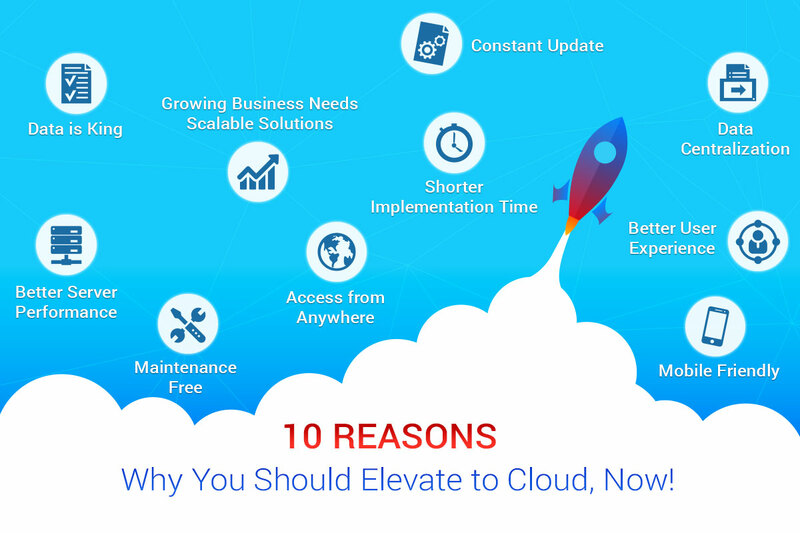 Hence, rather than relying on manual clocking such as punch card system or Windows-based attendance system that can give you some idea of your operation, businesses are advised to cut their losses and automate time attendance and scheduling with cloud solution. Automation of attendance and scheduling through cloud will not only save business owners a lot of administration time in handling various schedules along the year, it also can provide a better overview of their entire workforce’s discipline, and the bottomline is, it can save the company’s operating cost in the long run. 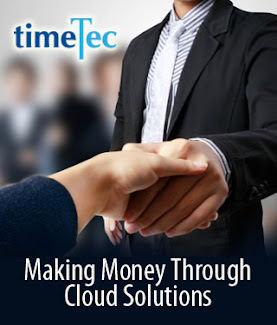 Cloud solution for attendance such as TimeTec TA by TimeTec provides a company with an up to date clocking data that is accurate and accessible at anytime, and it is linkable to payroll solution to ease salary preparation on every month end. 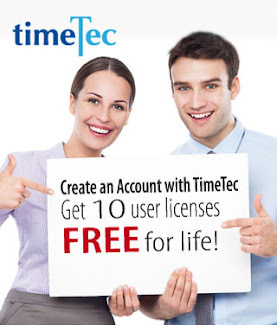 Give TimeTec TA a try and see whether it fits your operation’s requirements. It’s time to put a stop to using paper forms to apply for leave; it’s so dated and wasteful. 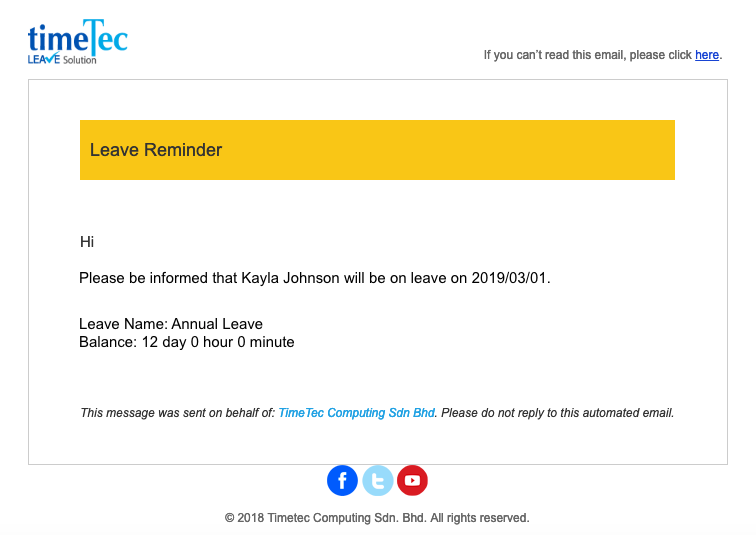 Go paperless with cloud leave management App such as TimeTec Leave by TimeTec. Let the system automate your employees leave entitlement accrual calculation at the beginning of the year with 100% accuracy based on your company’s leave policy and settings. 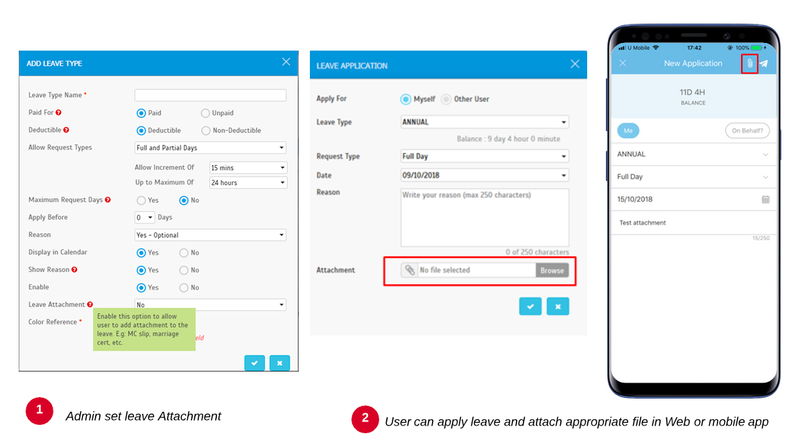 TimeTec Leave taps on the power of smartphone to let the users apply for their leaves easily via the App and the approvals can be obtained instantaneously from the managers, and balance is tallied right away for an up to date leave balance at all times. A cloud system such as TimeTec Leave provides employees with data transparency and delivers efficiency to the entire operation and especially to HR because the workload has been reduced significantly and efficiently by the software. 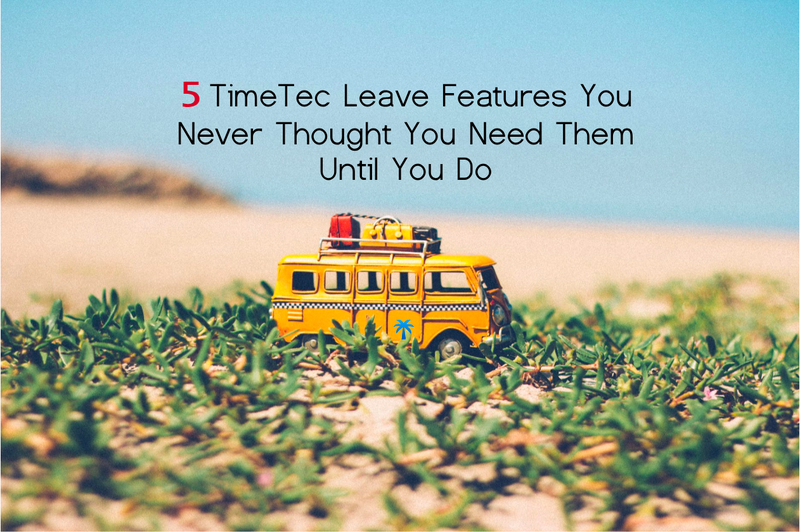 Cloud leave solution like TimeTec Leave will leave room for HR to focus on other pressing matters at hand when all employee leave matters are being taken care by itself through a systematic and automated solution. Keys are here to stay but nowadays, keys come in various forms. There are key cards, key fobs, biometrics as keys, voice as keys and many more. The latest in the market is smart access security using IoT via smartphones. Apart from providing convenience whereby users do not need to carry any token as keys, it provides audit trail of all access activities happening at any particular IoT in the smartphone. i-TimeTec is an app that can connect to BLE-2 and BLE-5, the Bluetooth Low Energy controller to provide access to doors, turnstiles and barrier gates. The BLE can be installed discreetly on access barriers and all access controls be done from the smartphone installed with i-TimeTec App. There are four unlocking methods offered via i-TimeTec include tap to open, voice, auto unlock and QR code reading. The use of i-TimeTec for access security is suitable for various types of modern offices. 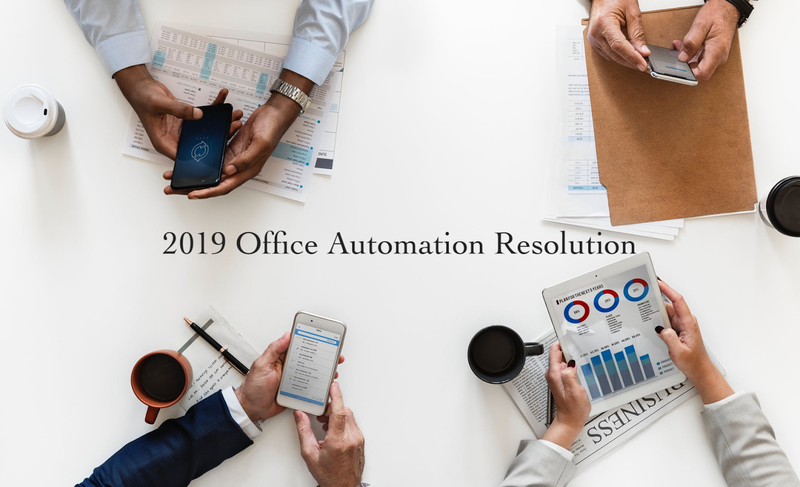 Shift to automation one at a time and start 2019 Office Automation with on a few key areas to embrace the future.